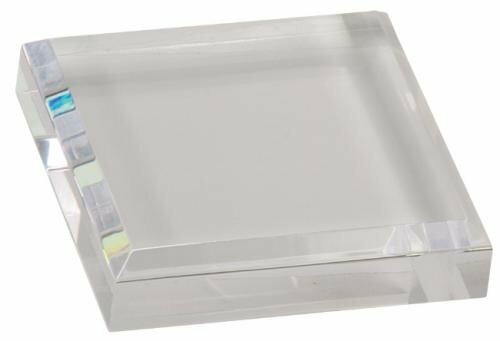 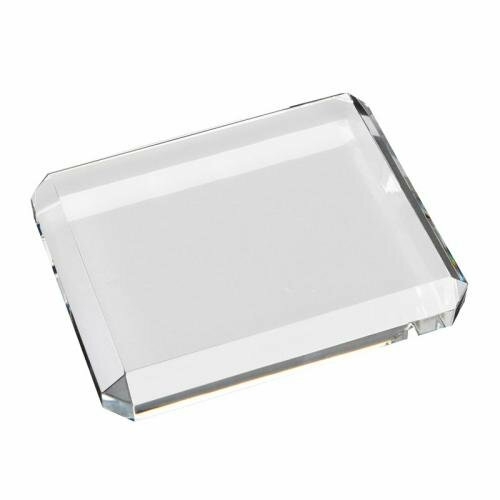 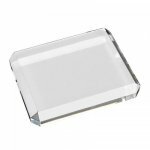 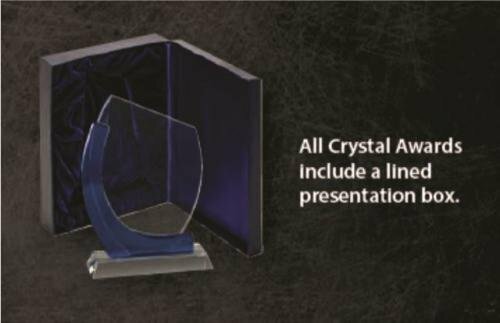 Crystal Rectangle Paperweight. 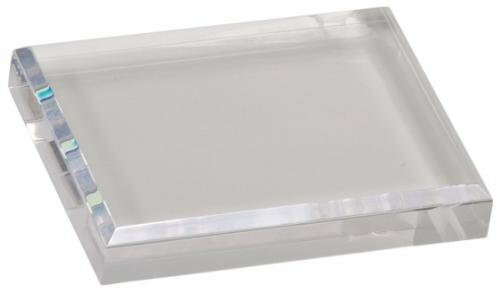 Comes with padded gift box. 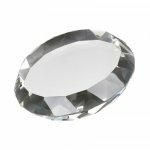 Crystal Round Paperweight. 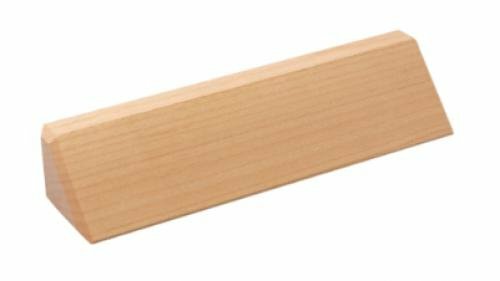 Comes with padded gift box.